Sheen Magazine – Love & Marriage: Huntsville (Ep. 4) | It’s Another Toni Jenkins Review! 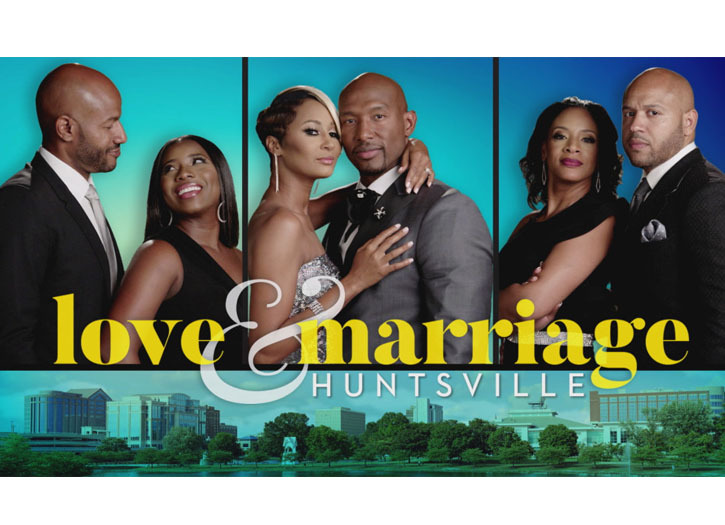 Love & Marriage: Huntsville (Ep. 4) | It’s Another Toni Jenkins Review! Lord Have Mercy! Just when you thought you have seen it all, episode 4 of Love & Marriage: Hunstville showed up with anything but Southern Hospitality! While some would argue that being called “sweetheart,” especially down south, was just a friendly term, Latisha wasn’t having it at all! As soon as Martell called her “sweetheart” in the Comeback Group’s meeting, she rejected it more than once. He definitely should have stopped when she asked him to. But did he lack professionalism by even using it the first time, as was later stated? Shout out to Kimmi, for her grown woman behavior and being an example of what being a step-mom should look like! I love how she wasn’t cutting her husband any slack about the extra support he needs to give as a parent. With everyone looking “Red Carpet Ready,” they arrived at their destination to engage in a conversation that you would never expect for a 10 Year Anniversary Celebration, but more suitable for Divorce Court! We learned that a very married Latisha felt like a single mom. Even more interesting, Latisha thought to bring up Martell’s infidelity! Now I know somebody “down there” had to tell them that’s not the proper discussion for an anniversary party! Episode four was verrrrry heated and even became sizzzzzzling near its close. Martell said “something” that made me wonder if had I misunderstood him, because, based on what I surmised, he can’t be seriously trying to justify why some men have multiple women? Ain’t no way! Is their marriage going to make a comeback? Listen to their ten-year plan and tell us what you think! Love & Marriage: Huntsville. There’s a lot going on in The Rocket City! This episode was full of fun, Scottish shade, and a mixture of Holtsville humor that brought an unbelievable twist of events that you definitely don’t want to miss! Get ready for the next episode on Saturday at 10/9c only on The Oprah Winfrey Network! This feature was submitted by Toni Jenkins. Toni Jenkins is an experienced business strategist and content developer residing in Atlanta. A lover of language, technology, and travel, she has a strong belief in the power of being connected! As a Mississippi Delta native, she is happily in love with nature, the culture, the flow of the river, and the historic rise of Oprah!